Appita TIME (Technology, Innovation, Manufacturing & Environment) - incorporating the widely acclaimed Appita Peer Reviewed Technical Journal - is published online and in hard copy four times a year. 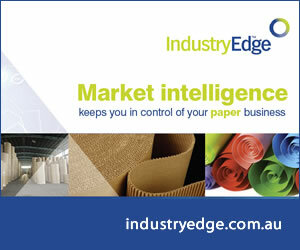 This flagship publication features industry and corporate news, industry developments, market up-dates, supplier products and services, our conference calendar and membership information. The magazine is circulated to over 42 countries with a readership that encompasses Appita members, manufacturers, research institutes, universities, suppliers, libraries and government departments. All rates in Australian Dollars (Australian subscribers please add 10% GST). Postage free for Australian and New Zealand subscribers, Rest of the World please add AUD70, for each year subscribed, for airmail postage.